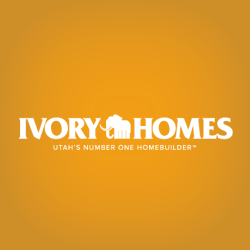 Broadview Shores is a beautiful new Ivory Homes community in Provo Utah. 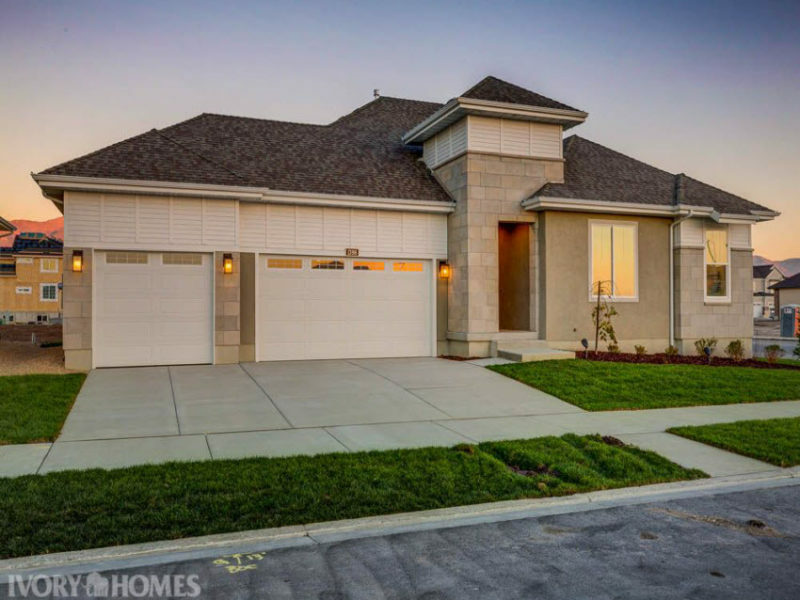 Location couldn’t be better if you are looking for new homes near Provo or Orem. Broadview Shores is within walking distance to Lakeview Elementary School, Lakeview Park and a minutes drive to Brigham Young University, University Mall, Utah Valley University and Utah Lake State Park. All kinds of recreation is nearby, including two golf courses; Links at Sleepy Ridge and the Riverside Country Club. The view couldn’t be better when looking out over Utah Lake.